One of the traditional roles of an attorney is that of counselor, offering his or her clients the advice and legal services necessary to avoid or address the legal stumbling blocks that may arise in one’s life and business. 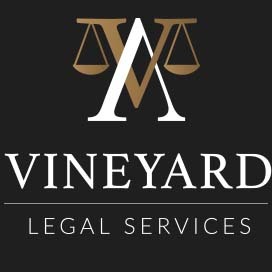 Whether you are negotiating a business contract; creating a liability insurance program for your home, company, or professional endeavors; establishing employment relationships; or simply seeking advice on family matters, Vineyard Legal Services is there for you. We listen, identify your goals, research the legal issues, and provide practical advice on the options available to get you where you want to be. 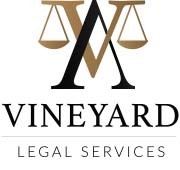 Please feel free to contact us or reserve a date and time on our Scheduling Calendar for a free consultation so that we may determine together whether Vineyard Legal Services is the right representation for you. Renegotiated and enforced operating agreement and lease terms for partner client in a medical practice joint venture. Researched and prepared trademark applications for production company client. Reviewed and revised general contractor agreement for multi-family home developer client. Advised engineering and biofuels facility management client on its general and professional liability insurance program. Advised insurance brokers and surplus lines brokers on best practices in the procurement of insurance for their clients.